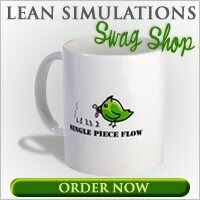 Lean Simulations: Capital Investment Tool - How to Decide When to Invest in Your Business! 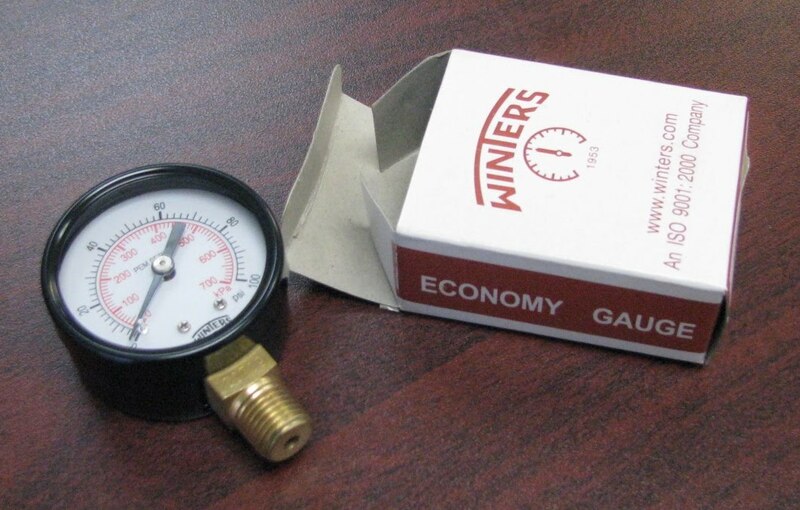 Capital Investment Tool - How to Decide When to Invest in Your Business! Not sure how your business is going to weather this economic roller coaster? Are you having difficulty determining if the market is ready for your big expansion? Worried about losing it all? Make sure you're getting accurate data! Perfect for determining when to make that critical capital investment!